Yummy, a Hot Turkey Dinner! What could be better than a nice hot turkey dinner with the family at Christmas? We all love this traditional event, but after the meal, we suffer from the feeling of being full, an enlarged stomach and are eager to lie down. Well, that is exactly what Fluffy or Fido feels when they indulge in a turkey dinner with some fixings, but much worse. 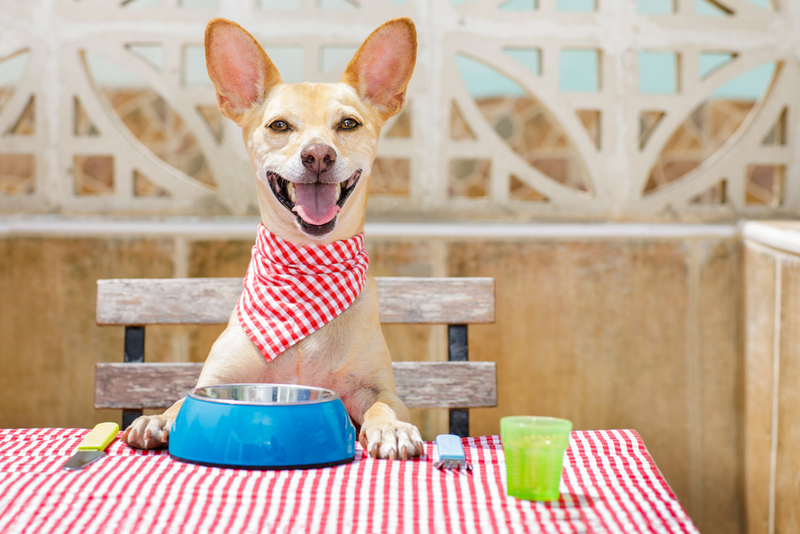 Turkey, gravy and potatoes are not digestible to your pet like they are to us. These foods are high in fat and cause stomach upset, allergies and even severe pancreatitis. Pancreatitis is inflammation to the pancreas that causes painful abdominal cramps, repetitive vomiting and diarrhea. The majority of animals can suffer great pain and may need medication to calm the pain and inflammation. 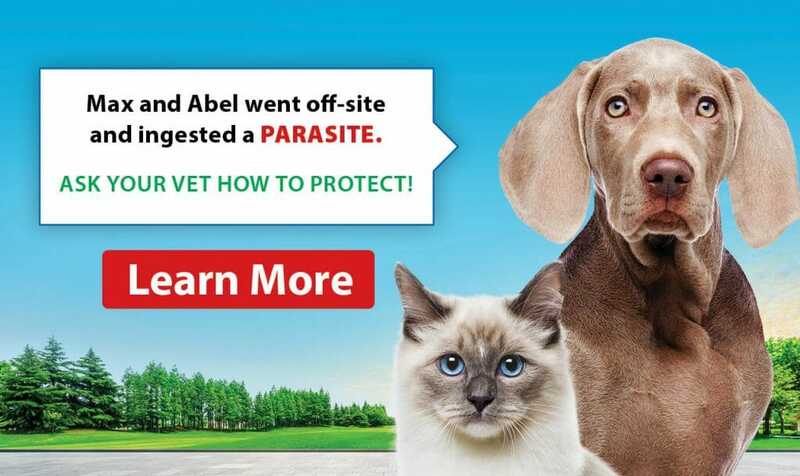 In many situations, some animals require intensive hospitalization with IV fluids, IV medication and treatments. 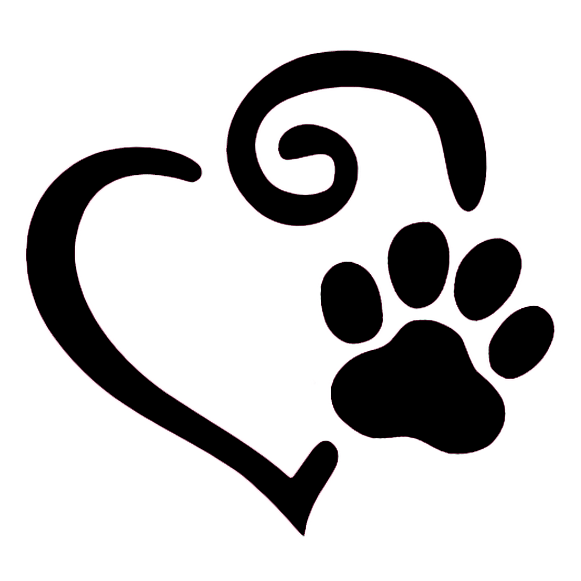 Instead of giving harmful food to your precious pet, go for a walk and share the special time. Give Fluffy or Fido healthy treats that are great for them and safe.  The staff at Lomsnes Veterinary Hospital would be delighted to inform you of a variety of safe treats that your family pet will love. This Christmas, have a safe and happy holiday season and give thanks for your family, your pets and the health of all!